Hugh Logan, his wife Christine, and their professional, experienced staff consider it a privilege to help at one of life’s most difficult times. Whether it is arranging a funeral with burial or cremation, pre-planning to put your affairs in order, or simply inquiring about a loved one, we will always do our best to assist you. Logan’s treasures its long association with the community. Our 120 years of experience and knowledge directly benefits the families that we are committed to serving. For best value and attention to family’s needs, look to Logan’s of Parry Sound, in our 4th generation of trust. Hugh was born and raised in Parry Sound and spent summers and weekends working at Logan’s. 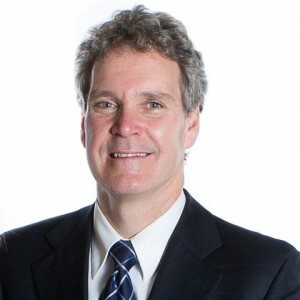 Hugh obtained his Bachelor of Commerce Degree from the University of Toronto in 1983, and spent several years working in the accounting field. After his father suffered a debilitating stroke in 1988, Hugh obtained his Funeral Director’s license and took over managing the business. Hugh and his wife Christine are happy to be raising their three children in the same community that Hugh was raised. Stephen was raised in Parry Sound. 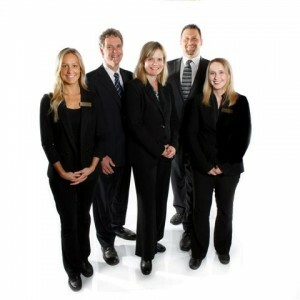 After obtaining his Funeral Director’s Licence in 1990, Stephen worked with Ward’s Funeral Home in Brampton. Stephen and his family were happy to return to Parry Sound in 2002. 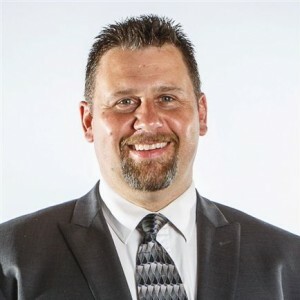 Stephen is involved with hockey, his children’s sports activities, and is an avid outdoorsman. Katie was raised in Port Carling, but spent much of her time in the Parry Sound and MacTier areas with family and friends. She moved to Parry Sound in 2011 where she completed her internship with Logan’s. 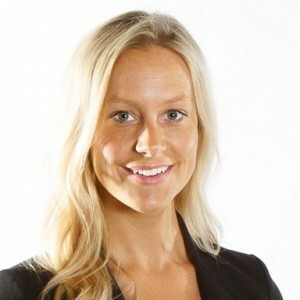 Katie graduated from Humber College and received her Funeral Director’s License in 2012. 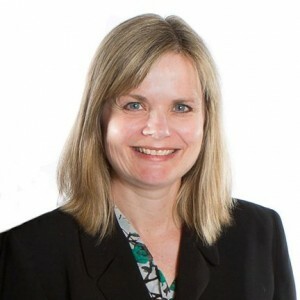 Since moving to Parry Sound, Katie has been involved in many sports and enjoys boating on Georgian Bay. As a child, grew up in Toronto, but spent her summers in Parry Sound and Georgian Bay. Christine has a degree in Interior Design from Ryerson, and worked in Toronto, and Barrie for many years. She married Hugh, and moved to Parry Sound in 1992, where they were happy to raise their family. Christine is active in the Parry Sound Community: she is on the executive of the Parry Sound Figure Skating Club, a member of the Parent Council at the Parry Sound High School, and is the Vice President of the Parry Sound Soccer Club.